Yamynn De Angelis, Executive Vice President and Risk Management Officer, has been with Citizens Business Bank for 29 years. 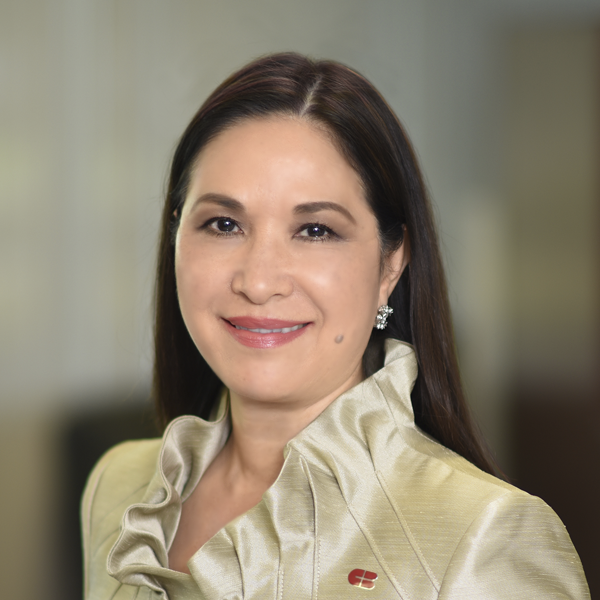 Her career with the Bank has been in various administrative positions, overseeing the operations of Business Financial Centers and operational/sales support areas. She was promoted to her current position of Chief Risk Officer of the Risk Management Division in 2009, overseeing risk, compliance, appraisal, and audit functions of the Bank. Yamynn received her Bachelor of Science Degree from Rangoon Arts and Science University in Burma.